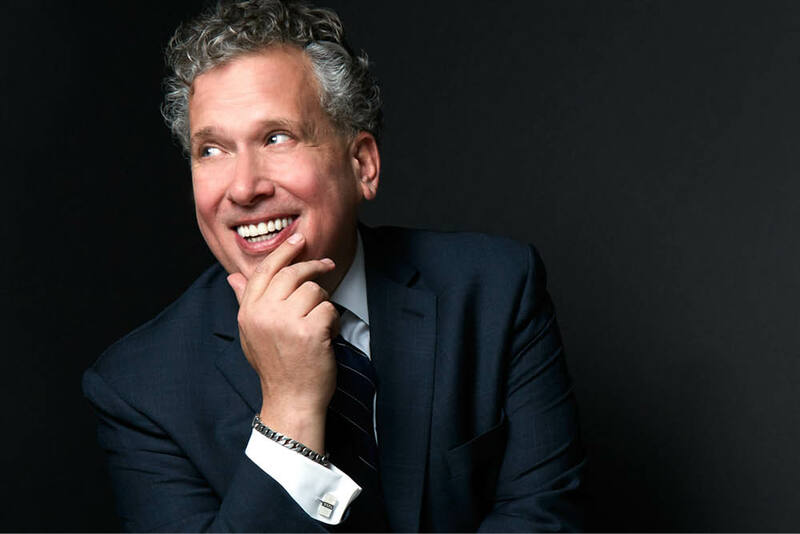 Join Grammy Award-winning singer/pianist Billy Stritch in an enchanting tribute to a legendary composer who could see into the human heart and capture it all in song. One of only two people to have won an Emmy, Grammy, Oscar, Tony, and Pulitzer Prize, Marvin Hamlisch composed more than 40 motion picture scores throughout his career. Audiences will delight in an afternoon of songs that defined his shows though the years, including such classics as “The Way We Were,” “What I Did for Love,” “Nobody Does It Better,” “Through the Eyes of Love,” and many more.